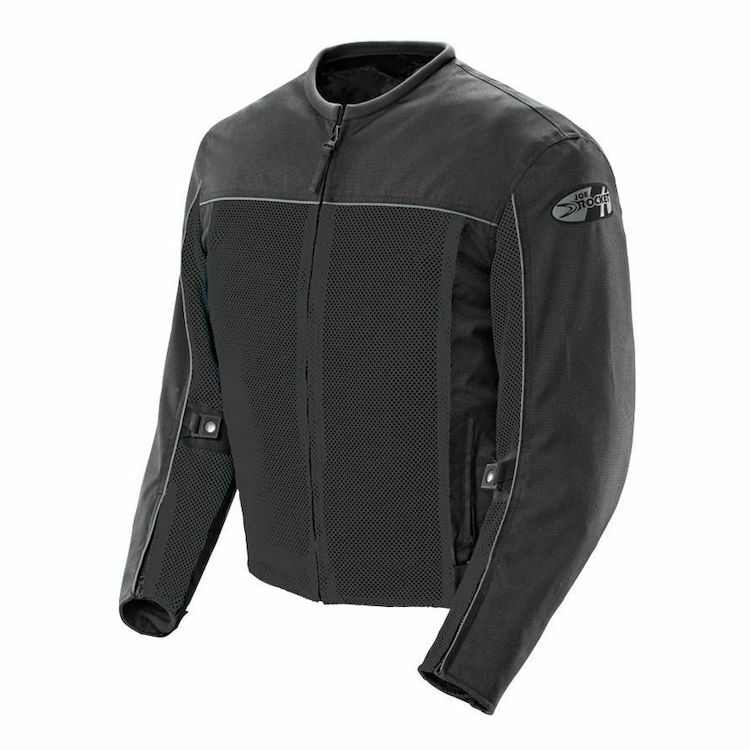 A true summer jacket, the Joe Rocket Velocity Mesh Jacket combines affordability with protection, versatility, and style. The FreeAir mesh shell will keep you cool while the armor, rib padding, and reflectivity will keep you safe. I bought this jacket for riding in hot weather and it is awesome. the airflow is exceptional and even on a 100 degree day I was a cool and comfortable, as long as I was moving. Although it is a little short, I have found it very comfortable and much cooler than my Tourmaster Transition 3 jacket in 80+ weather. Serves its purpose very well at an affordable price. After a call with RevZilla representative that assisted with sizing I received the exact jacket I was hoping for. Great fit, quality and perfect for the Florida weather. Everything I needed in a jacket. Talk about bang for your buck, this one definitely delivers. So I had a family member go down...bad...and it was time for me to get real about protection. I went to a full face, I bought some riding pants with armor....and I knew I had to figure out a way to ride all year and NOT take the armor off. I needed a mesh jacket. This one fits nice - it comes with decent armor...I might upgrade at some point...we will see. With the waterproof liner and a t shirt...I've ridden at 50 degrees just fine...I've also used this with a hoody under it and I can also fit my heavy leather jacket OVER it easy...so I'll still have the armor. The toughest part will be when it's 100 degrees in the summer...but I suspect it will be fine. I've got an UA 'cooling shirt' that I always wore anyway...any air movement across it...it cools...I'll wear that under this jacket. The jacket flows a lot of air when the waterproof liner is out. A lot of air! 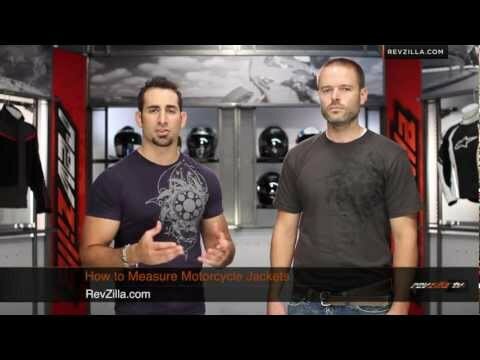 Overall, I'm really happy to have this jacket and I appreciated the guys at Revzilla that talked me thru what I really needed...and what would be a good solution for me - not wanting to buy mulitple items to do the same thing. Extremely happy, perfect fit, lots of air. Used the inside liner around 45 to 50° sunny/cloudy weather, my thin long sleeve t-shirt was wet after 3 hours of riding. Best using the liner under 40° or rein weather. Other then that, the air flow is great and the jacket is light weight. Fits like it was tailored. I'm 6 feet, 210 pounds and ordered an extra large. This jacket fits like a glove and is very light weight. The jacket with the liner and pull over fleece is comfortable in 45 degree weather. For summer riding, I have been comfortable up to 90 degrees. Looks great as well. The biggest problem as a daily rider commuting around Auckland was not winter days, but humid summer days; I would leave gym, jump on bike and by the time I got to work would be sweating inside of my leather. Sitting at lights with the Triumph Street Triple engine blowing warm air.. uggh. So needed a light mesh jacket for warm days. The Joe Rocket Velocity Jacket ticks all the boxes, including a red color that matches my bike. Downsides - it certainly does not feel as safe as my leather or heavier textile jackets, but then that is a trade off for not overheating. Other thing is that I removed the shower proof inner liner, and as it has lots of small tags, so think that adding and removing it would be too time consuming to bother with. Neither of the above issues are a major for me; if wet or I am going on longer high speed ride, then I wear other jackets. For summer commute at slower speeds, this jacket was the right jacket at the right price.